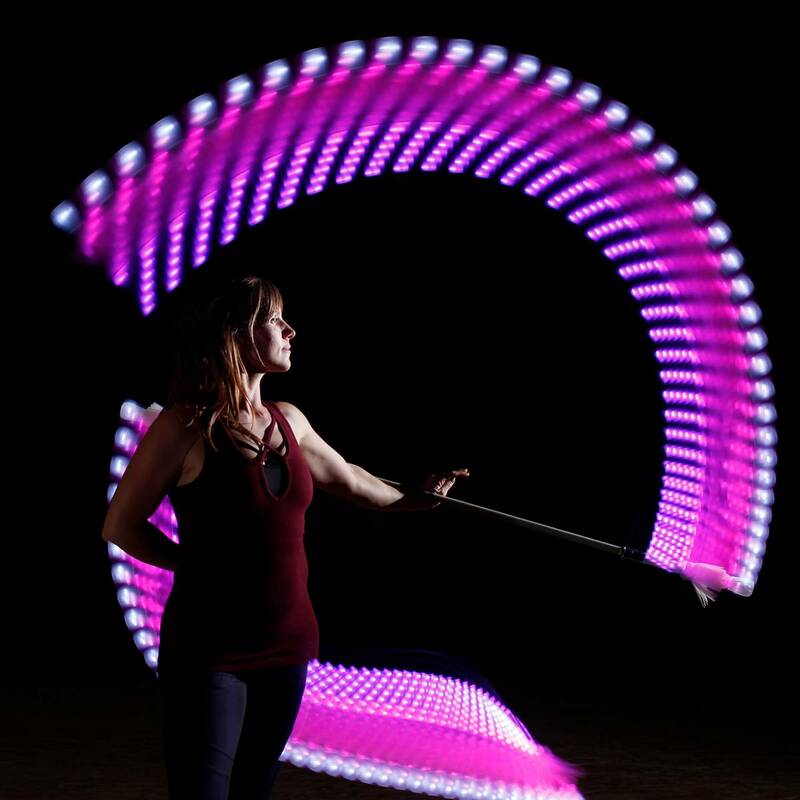 Welcome to the world's new favorite LED contact staff! 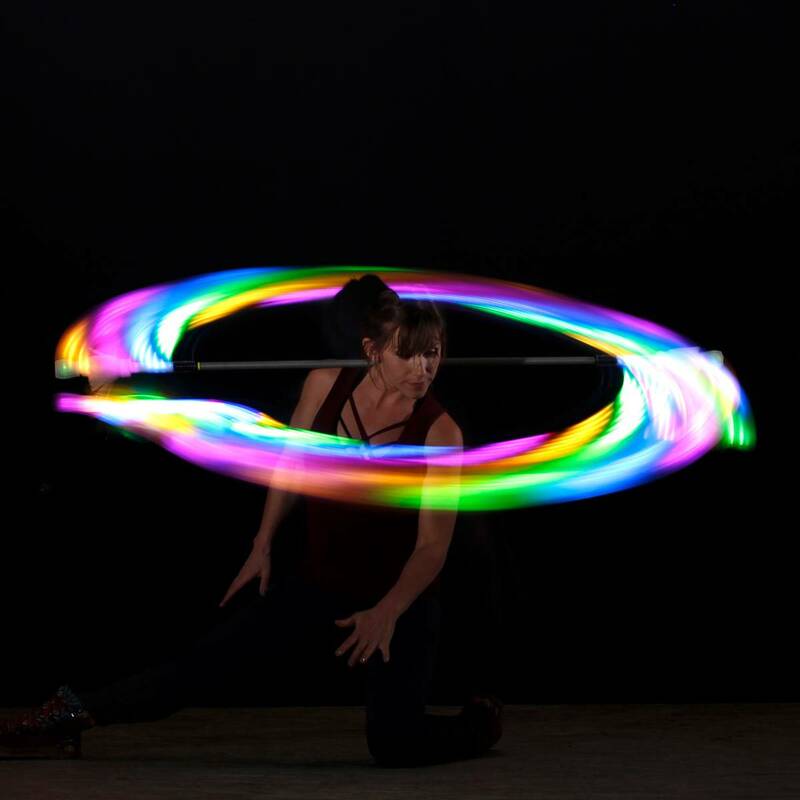 The new "vision core" takes LED prop technology to a whole new level with stunning customizable modes, wireless sync and control, adjustable brightness, motion response, and so many more attributes that make them amazing. 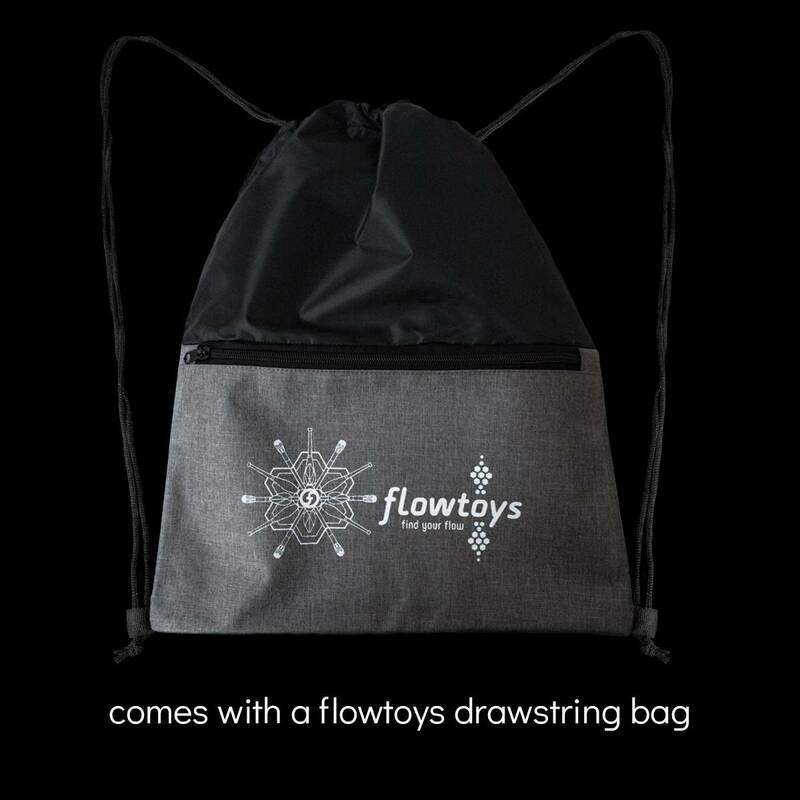 Plus they have flowtoys connect technology and can connect to many other flowtoys props, including staffs, chucks, juggling clubs and more. Made with high performance carbon fiber shaft, super durable polycarbonate tubes, beautiful silicone caps, the new vision contact staff is truly the next level in LED contact staffs. 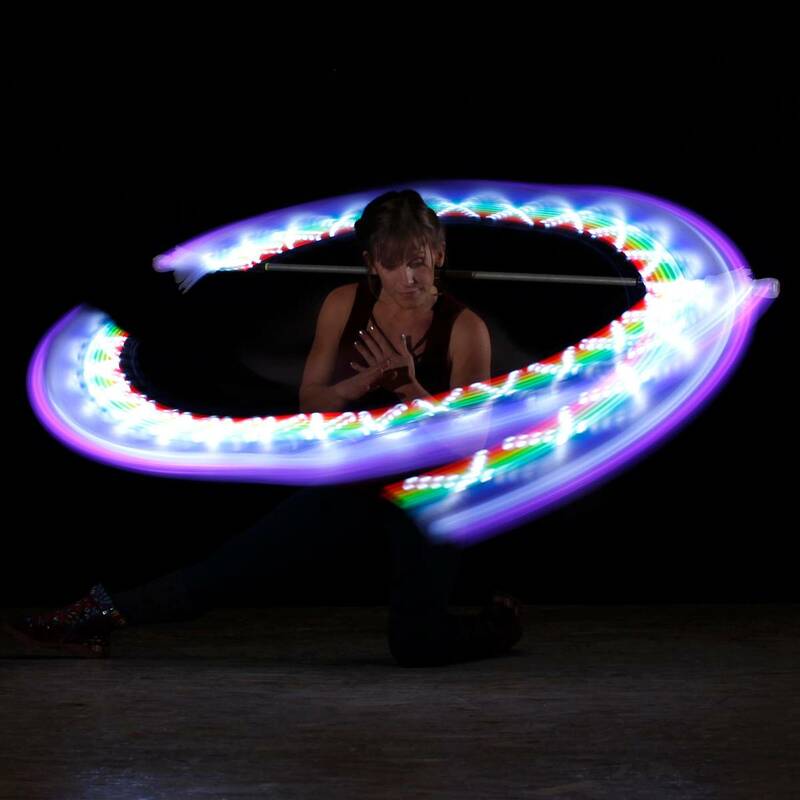 Plus it comes with flowtoys connect technology, and can wirelessly connect to many other flowtoys props, including poi, chucks, juggling clubs and more, and our industry-leading lifetime warranty. 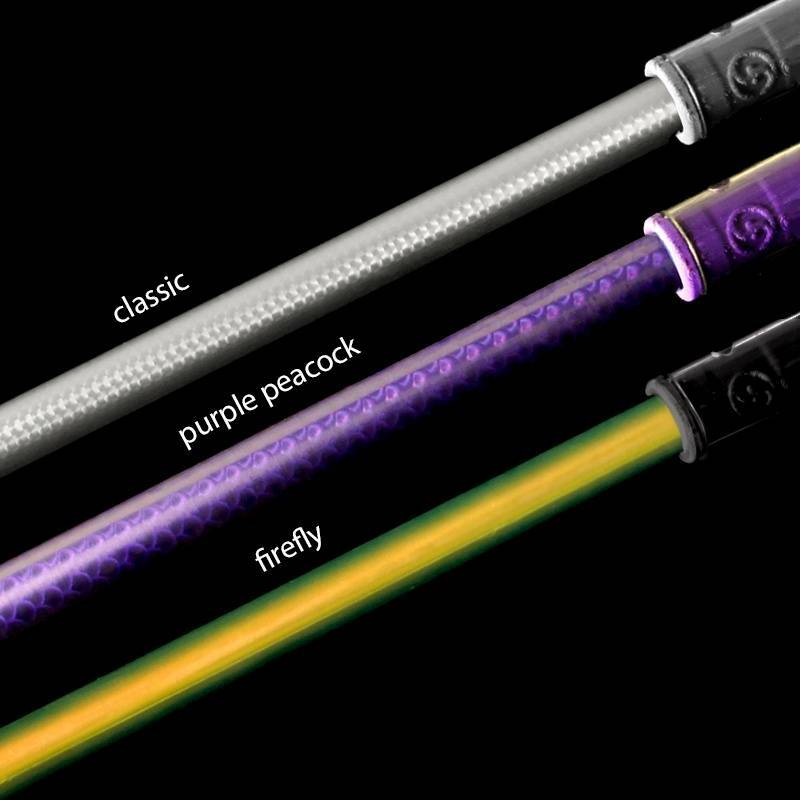 The main differences between this "vision contact staff XL and the "vision contact staff" are the amount of light and the playable shaft length. 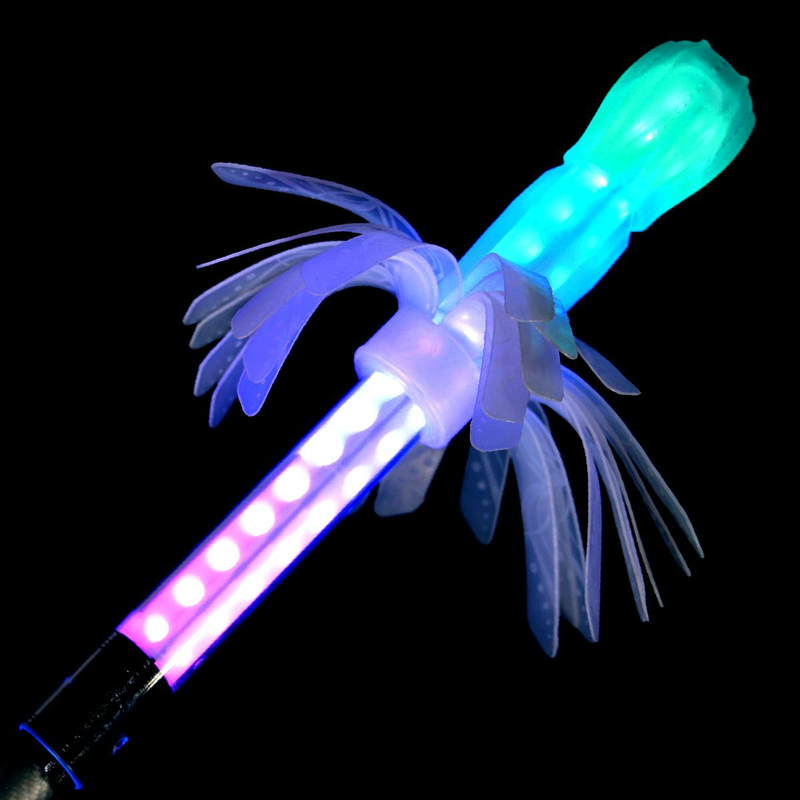 The more lights, the shorter your shaft length and vice versa. This vision contact staff has a longer playable shaft and is more rigid. It feels better as a contact staff than the XL, but there is less light output. 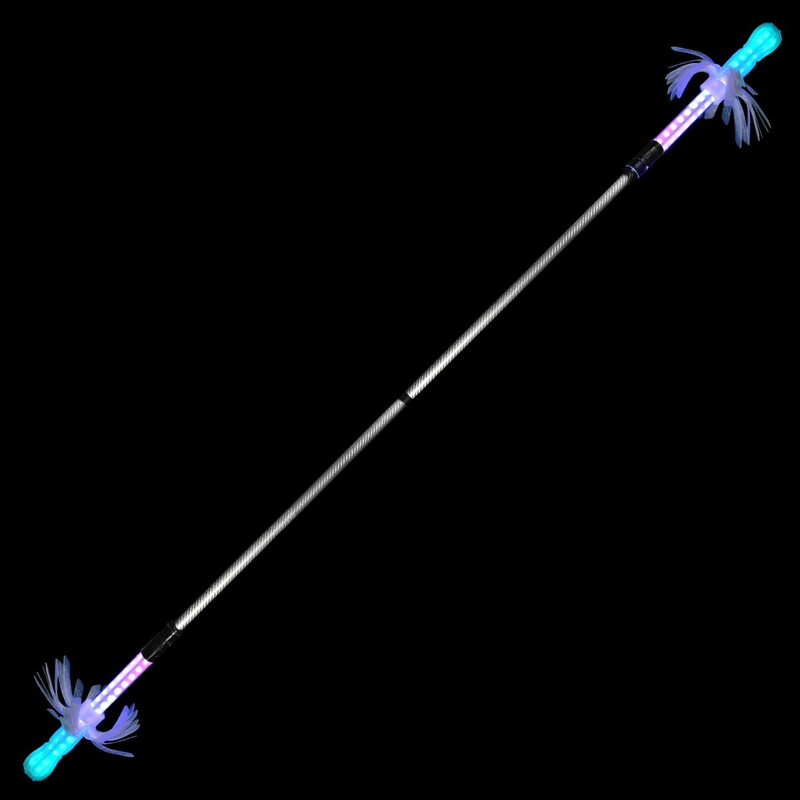 Playable shaft length is 100cm/ 40", and the lighted staff ends are 25cm/ 10" each.